We are more comfortable praising you than talking about ourselves. Our clients’ stories are rich with history, innovation, far-reaching ideas, opportunities seized and problems solved –Liskow & Lewis is so proud to provide the advocacy and qualified counsel needed to help clients reach higher and achieve more. Covering Gulf Coast industries and global, local and regional companies – from budget realities to bottom-line objectives – our lawyers are committed to help you shape your story. Brian defends companies in personal injury cases filed under the Jones Act, maritime law, state law, products liability, and toxic tort lawsuits. 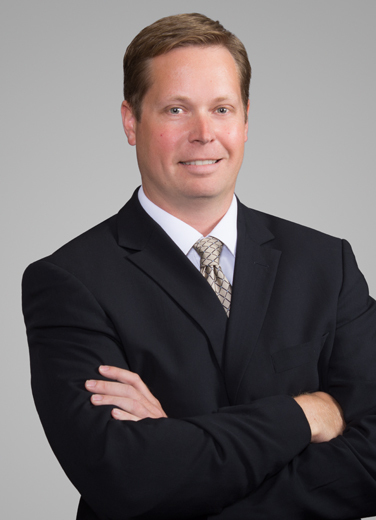 In the environmental field, Brian defends oil and gas companies in legacy suits seeking damages for oilfield contamination and in coastal loss cases. If you are not a client of Liskow & Lewis, APLC, your confidential or proprietary information cannot be protected from disclosure. Therefore, please do not include this type of information in your correspondence unless and until you establish an attorney-client relationship. By clicking the "Accept" below, you acknowledge that you have read and agree to these terms.